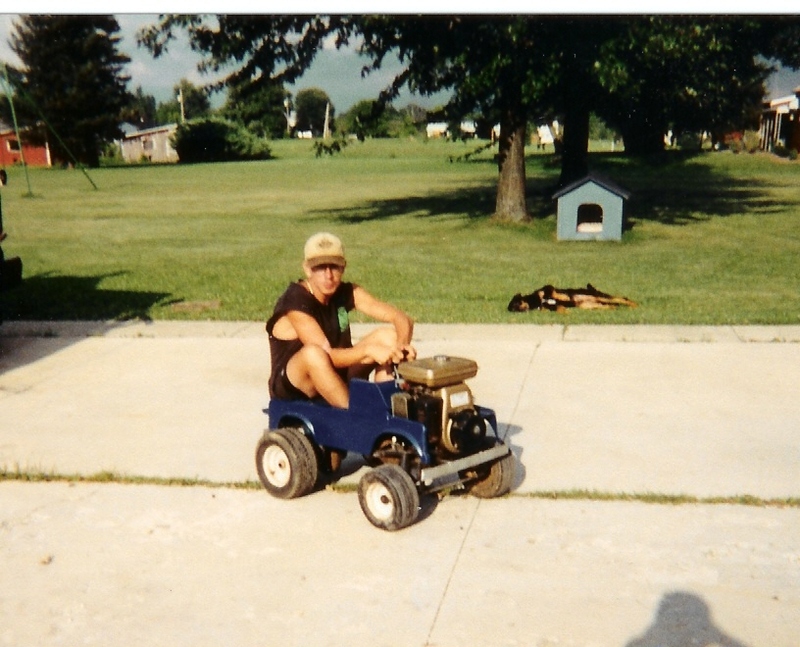 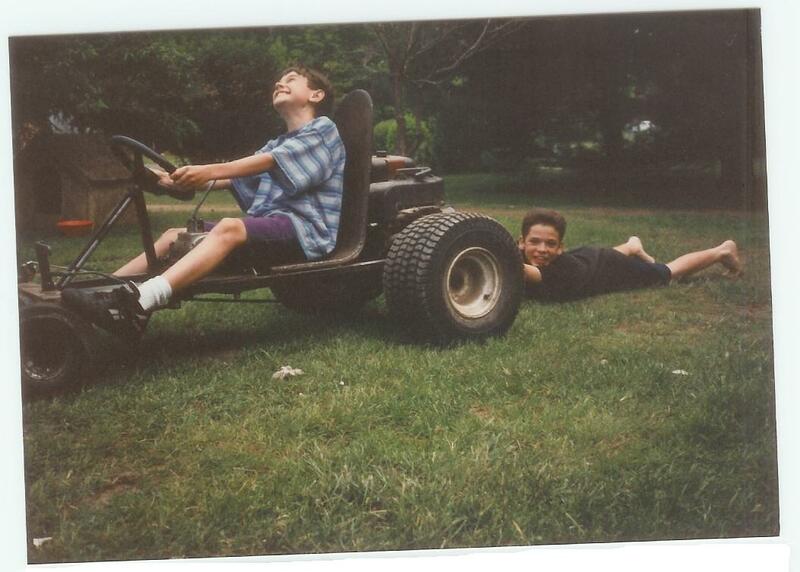 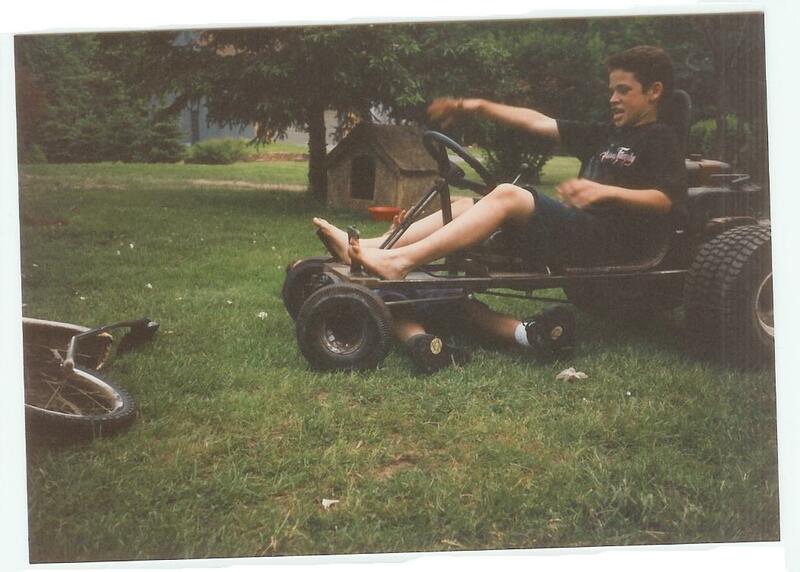 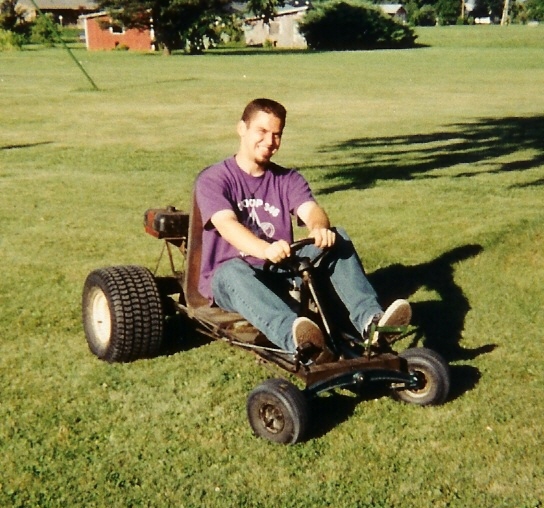 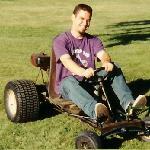 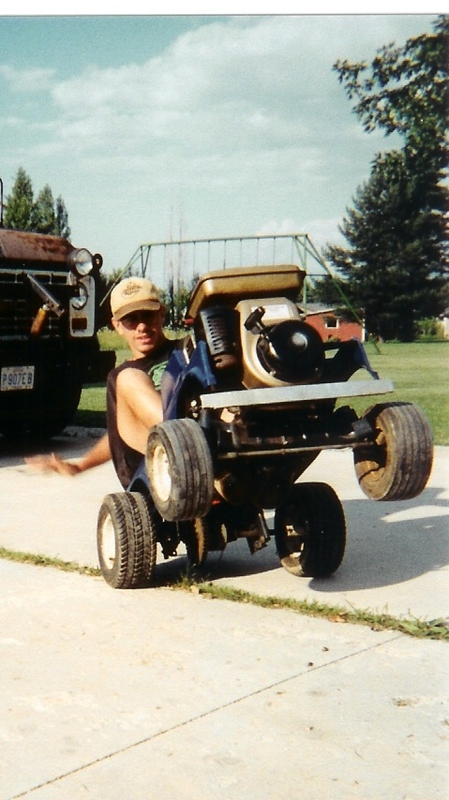 Here are some pictures of Go carts that we have (or have had) here at Dungeon Studios. 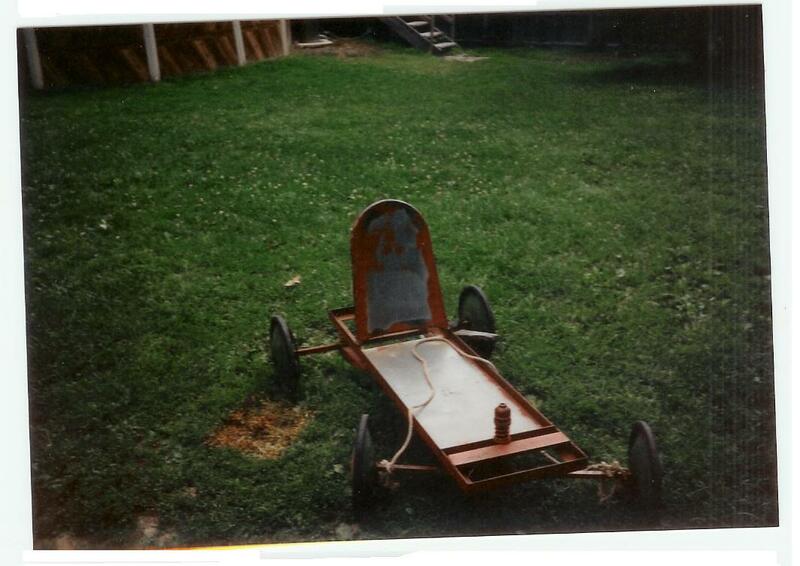 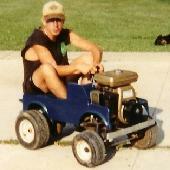 Soap box derby go cart made from angle iron and tin. 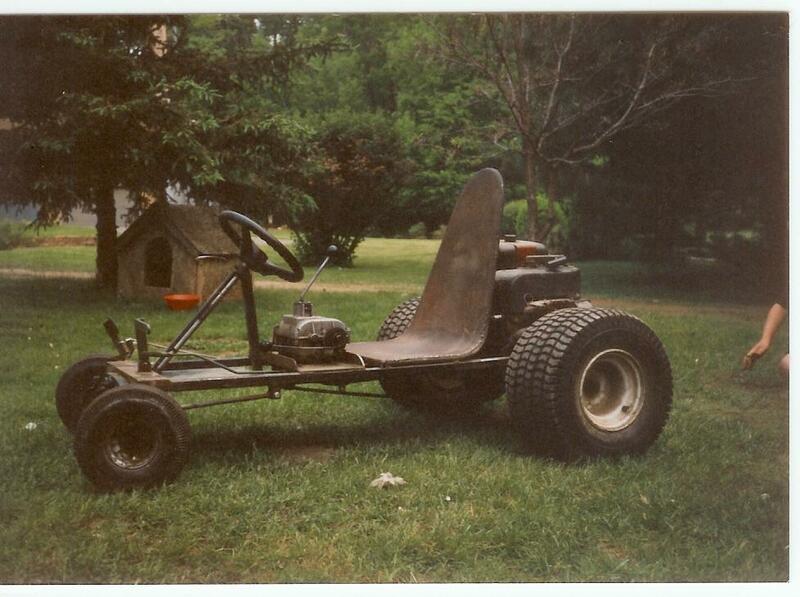 It ever has springs. 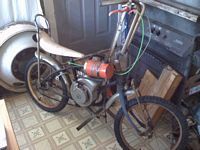 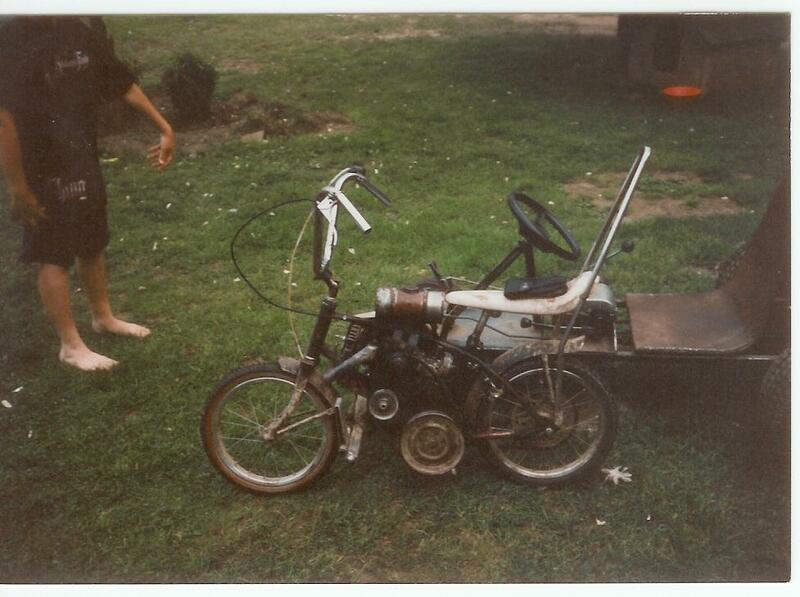 Mike's mini bike made to look like a hardly with high handle bars.